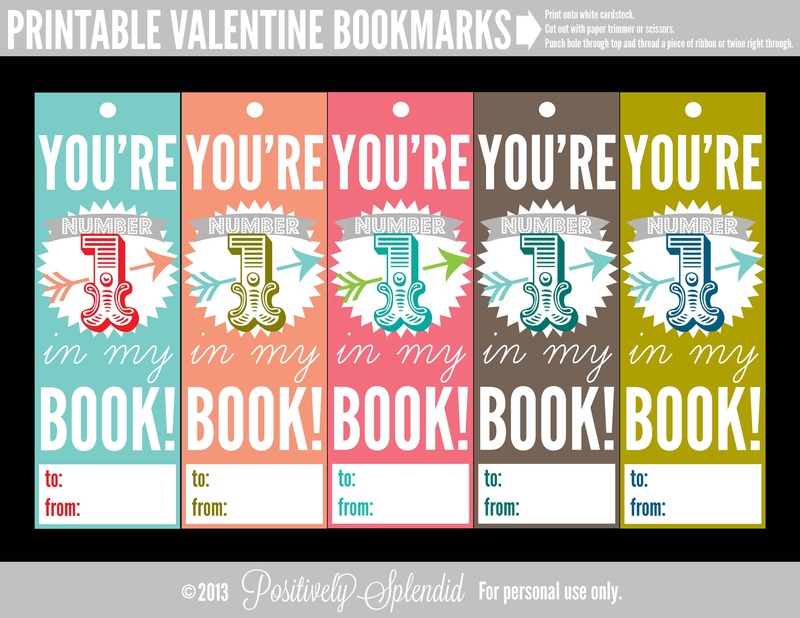 Supply orders can be submitted between now and February 24th. All purchases for Gaylord, Highsmith & Upstart must be made using Demco numbers from the Demco online catalog. Furniture cannot be ordered with supply money, furniture includes things like stepping stools. Please contact Stacy directly if you have furniture requests. A few years ago I was asked by a local TV station to suggest some books for children in honor of Black History Month. Being a Black librarian I relished the opportunity, but I did point out that my offerings would avoid the typical fare of Black children’s books: boycotts, buses and basketball. We’ve picked up a few other hobbies since the 1960s, and there are hundreds of books to show for it. Here is a humble sampling of some just in time for Black History Month. 28 children’s picture books, most of them featuring Black children doing what all children do: play, make up stories, learn life lessons, and dream. I picked titles that came out within the last ten years (or so). I also tried to spread out the gender of the protagonists, as well as put some light on some typically ignored aspects of Black life in books (loving and present fathers, non-urban life, and so on). Books list creators as follows: author/illustrator. You're invited to join in our week-long celebration of kindness. This year we have some super fun things that will help the world turn kind! Are you in? Visit randomactsof.us to get started. The Great Kindness Challenge is a positive and proactive bullying prevention initiative for preK–12 schools. A former elementary school teacher from Carlsbad, California, originally started the challenge in her backyard with her children, who were only seven and four years old at the time, and their neighborhood friends. Together the group formed what became Kids for Peace, an international nonprofit organization that spearheads the Great Kindness Challenge—a call to action for schools and youth groups to perform as many acts of kindness as possible over the course of a week. This year more than 12,000 schools, and over 10 million students across the country, are taking part in the challenge. To participate, students receive a checklist of 50 kind acts that they can accomplish. Students are encouraged to try to complete all 50 random acts of kindness over the course of one week. Some of the items on the list are as simple as smiling at 25 people, while others encourage students to step out of their comfort zones, such as sitting with someone new at lunch. 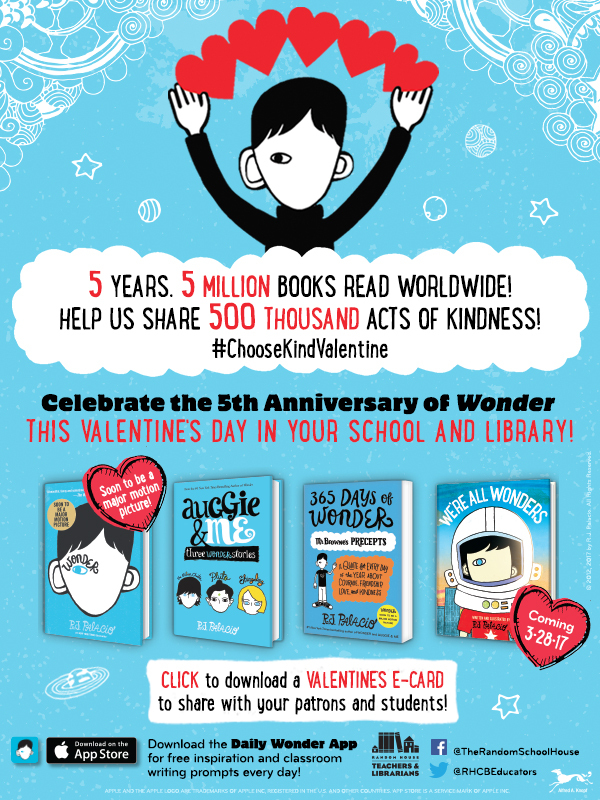 All of the materials that educators need to implement the Great Kindness Challenge in their schools are free. 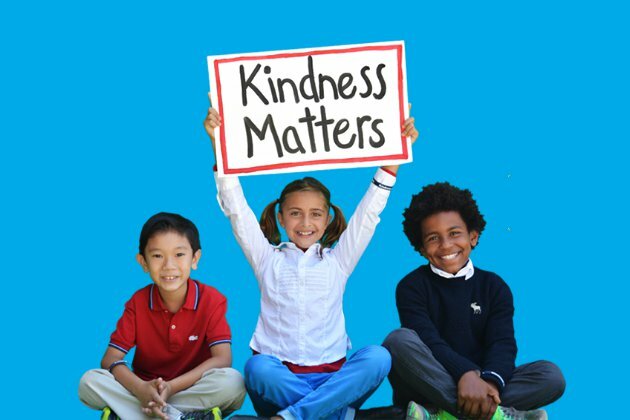 Every school that participates in the challenge is automatically recognized as a Kindness Certified School. Although the official Great Kindness Challenge week was January 23–27, 2017, schools can participate whenever it is best for their students; registration is open all year long. Peace First is launching the Peace First Challenge, a call to action for teams of young people across America to create powerful solutions for issues in their schools and local communities. By signing up, teams will gain access to digital tools, mentors, and a chance to participate in $100,000 in funding. The challenge is open to youth between the ages of 13 and 24 living in the United States. Young people participate as a team of at least three members, with an adult serving as a mentor or facilitator. Every team that signs up has access to financial support with minigrants of up to $250. Actual dollar amounts will be determined by project needs. Ten teams will be invited to showcase their ideas at the First Annual Allstate Youth Innovation Summit, June 2017, in Chicago. Adults are encouraged to sign up as mentors to help guide teams through their challenge project. This also came out in an email last week. 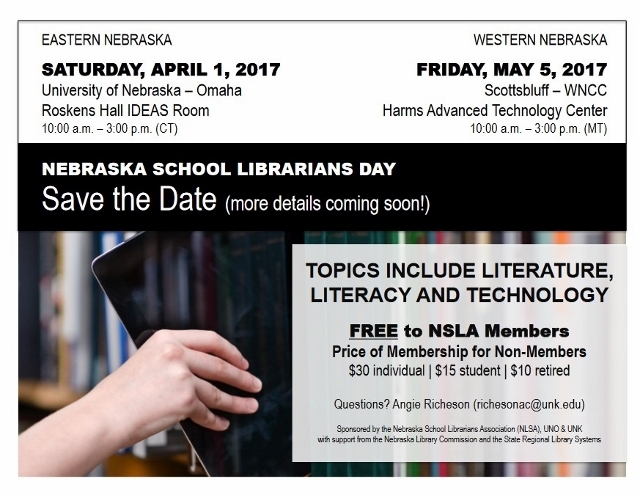 Thank you to one of our elementary tech trainers (Eileen Heller) for sharing the info! 1. World Read Aloud Day is coming up February 16th. Even if they did not Skype an author teachers could do a read aloud across the district to another class. 2. Here is a large listing of Penguin Book Authors willing to Skype classrooms. 3. This blog lists a lot of authors willing to Skype, but may not be on the Skype in the Classroom website. "Dewey" belong together? 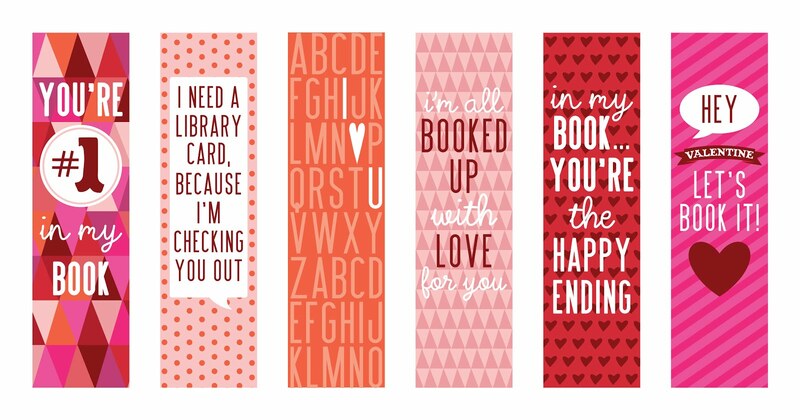 Fun valentine's shared on the Omaha Public Library Facebook page. 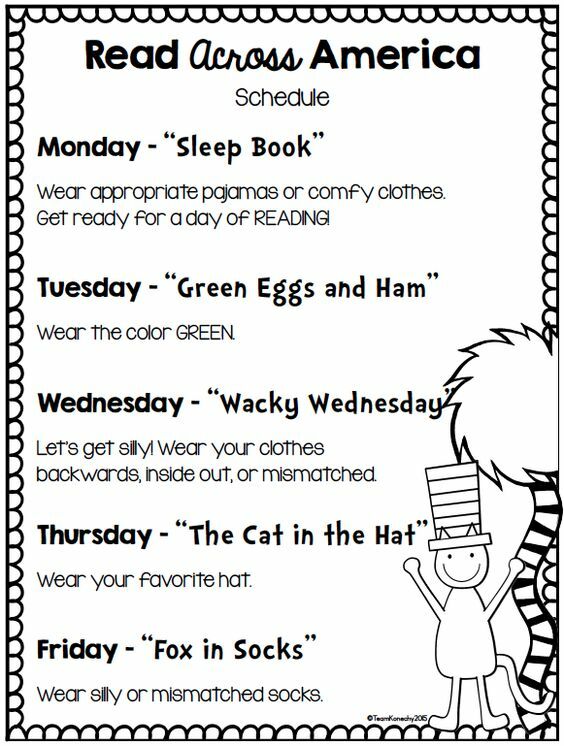 Start planning your Read Across America Day/Week (if you haven't already). Below are just a few ideas, but I'm sure you have more! If you have a great idea not listed here, send it to Courtney by noon on Valentine's Day and she will include it in the next newsletter. Just a few fun ideas to get kids pumped about reading. 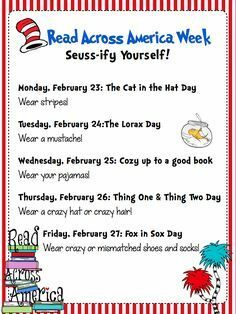 NEA Read Across America Free posters, activity guide, certificates of achievement and appreciation, and more! 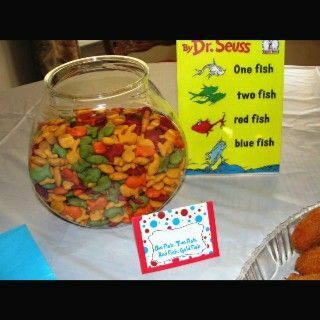 1 Fun activity: Read Across (Instert Your School Name Here). Every student (and teacher) sits in the hallway and reads! This is such a fun event for our school. It's about thirty minutes, but it's so neat to see everybody read! 2. Invite guest readers from the community to your school to read a book out loud to your classes. (P.S. 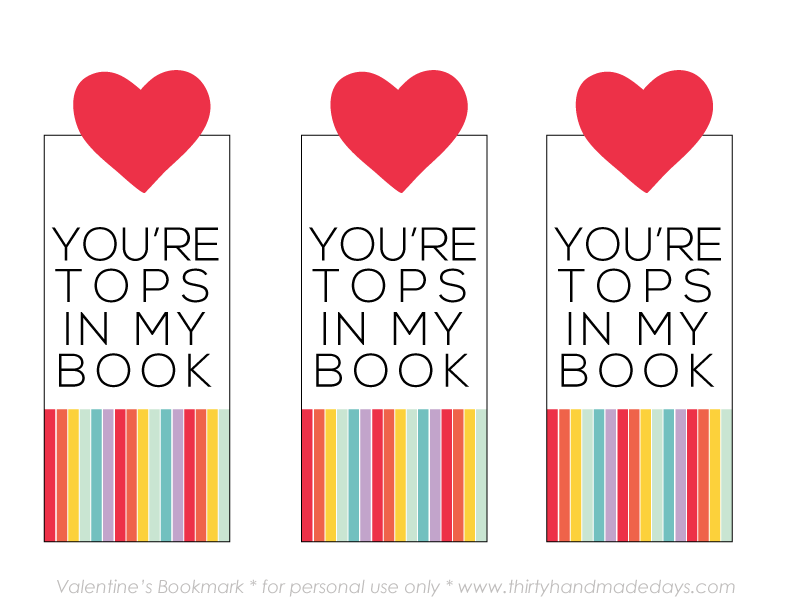 It doesn't have to be a Dr. Seuss book).